Get inspired by the Ottoman era and head down to the exhibition for a taste of history. Hareem al Sultan is a popular Turkish series, dubbed in Arabic, set in the Turkish Ottoman era about the Sultans Harem, this exhibition will show what's in Topkapı Palace from home decor, costumes, jewellery and more. Fans of this show will get to taste and witness the rich history and culture behind this show. Celebrate 'Norooz' with the one and only Dariush, he will be performing for one night only at the Dubai World Trade centre on Tuesday March 22. 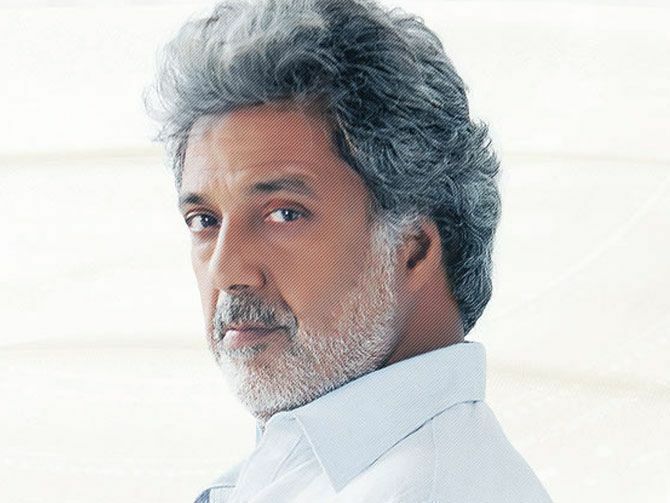 The Legend Dariush and his music have swept the worldwide musical scene with an unforgettable and powerful mission. His body of work consists of over 200 songs in 26 albums. Dariush's commitment to echoing the plight of his people and his country has resulted in the creation of a bewildering repertoire. The Emirates Classic Car Festival is regarded as the Middle East's premier showcase of classic cars, is now in it's 8th year. The Festival is organized by Emaar Properties in association with the Automobile & Touring Club of the UAE (ATCUAE), with the support of Ministry of Culture, Youth & Community Development and the Roads & Transport Authority. Classic Car Festival was initially staged at Dubai Festival City and is now annually held on Mohammed Bin Rashid Boulevard, a spectacular boulevard that overlooks Burj Khalifa, the world’s tallest building, in Downtown Dubai. Hip-Hop sensation Nicki Minaj is heading to Dubai. The 'Anaconda' star will perform at the new concert venue in Dubai, called The Venue @ Dubai Outlook Mall on March 25. 117 Live have announced that Grammy Award nominated superstar is set to perform at their brand new temporary venue. The 33-year-old singer next month's show will be the first held at a 'temporary' venue next to where Al Ahli Group, along with 117 Live, are set to start work on a giant new 25,000-capacity dedicated open-air amphitheatre – the first of its kind in Dubai – which will open in 2017. A concert has been organised to mark the Festival of Colours at the Indian Consulate Auditorium in Dubai on Saturday, March 26. 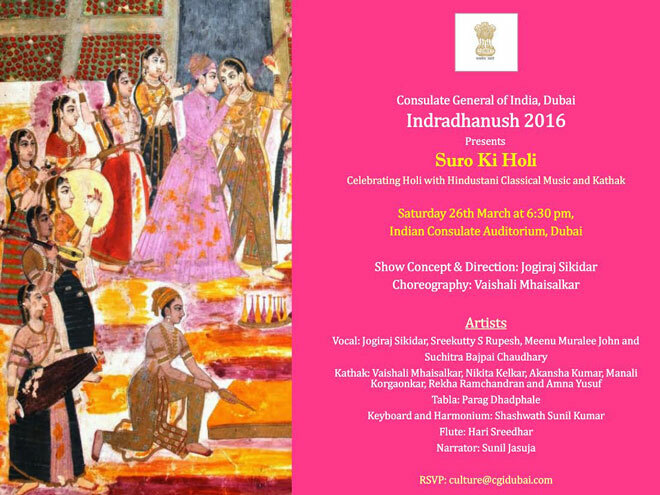 Dubai-based ensemble Malhaar will perform 'Suro ki Holi', the musical shades of the festival of spring. The show will highlight Indian classical dance as well as music to mark the festival of spring. 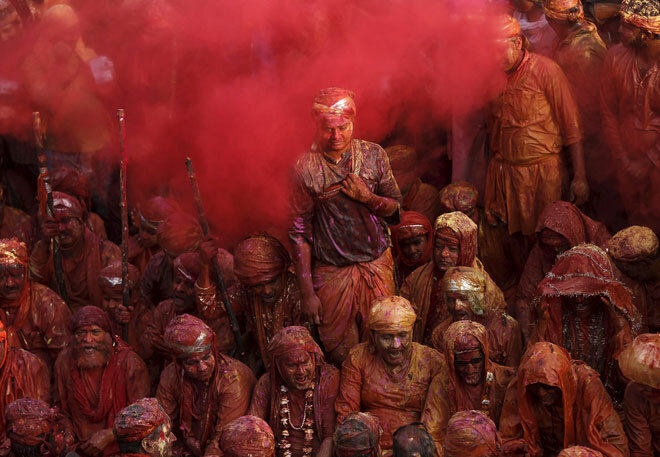 Traditionally, Holi celebrations begin many days in advance with musical soirees, or baithaks, at which songs related to the festival are performed. "However, Holi in Dubai this year will be a bit different," says Jogiraj Sikidar, Founder Director of Malhaar. "Malhaar has made an attempt to collect different coloured threads from India's classical cultures and traditions, weave them into a unique fabric and present a special experience to the audience," adds the man behind the concert concept. In celebration of the Holi Festival, the Country Club presents Rang De 2016 produced. An event filled with colourful entertainment, live performances and more, it is the ideal destination for a fun-filled day with the family. Indian singer Yo Yo Honey Singh will be performing on March 25, at Wonderland Theme and Water Park, Next to Creek Park, Garhoud Bridge, Dubai, from 10am onwards. Leading Bollywood singers Neha Kakkar and Alfaaz will also be performing. Some of the other artists performing at Rang De 2016 are: Mink Brar, DJ Chetas, DJ Shadow Dubai, KnoX Artiste, DJ Akhtar, DJ Buddha Dubai and DJ Emwee. The concert is controlled by an entry fee of AED95 per person, and AED280 for a group of There is an exclusive offer of AED 65 per couple for country club members. Children aged below five years are entitled to free entry. Tickets are available at Platinum Tickets or UAE Exchange outlets. Celebrate Holi to the fullest with the best of sound, sight, taste and lots of colour. This annual Indian celebration will be celebrated at the Creek Park this year with a number of activities. There will be live dance and song performances, DJ's and more for the whole family to enjoy. The event is free for children. 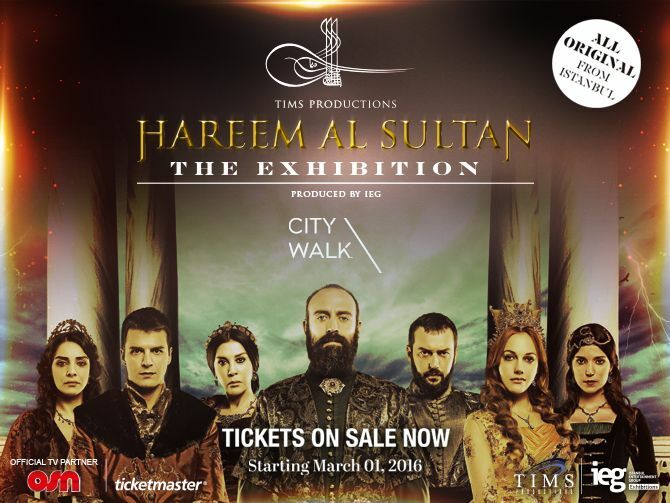 Buy your tickets and head to Dubai Creek Park, Beach area, near Dolphinarium. The biggest sporting and social event on the Dubai calendar, the US$30m Dubai World Cup day is held at Meydan Racecourse on the last Saturday in March every year. The conclusion of the UAE racing season, Dubai World Cup day features nine high-class races including six Group 1 races and three Group 2 contests. 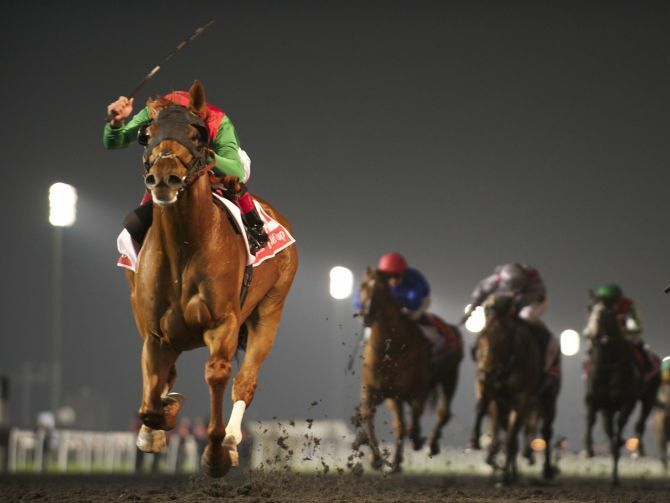 The event is brought to a spectacular close by the world’s richest horse race, the $10m Dubai World Cup. Festivities on Dubai World Cup day end with the magnificent Dubai World Cup show and concert. 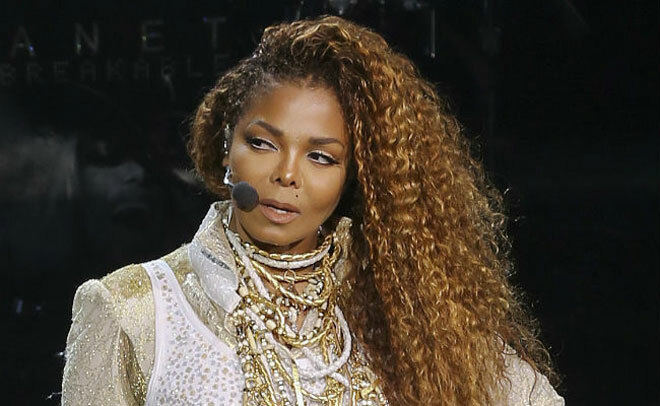 Multiple Grammy Award winner Janet Jackson will perform at the Dubai World Cup on Saturday as a part of her 'Unbreakable' world tour. The performance will be held on the Apron Views concert stage at 10pm (approx) following the $10m Dubai World Cup final race. Access to the concert is exclusive to Dubai World Cup day ticket holders. Dubai World Cup ticket prices start at Dh450 for Apron Views while numerous hospitality ticket packages are also available. Hospitality gates open at 2pm and the first race starts at 3.45pm.